In a grand tour of comic theater over the centuries, Erich Segal traces the evolution of the classical form from its early origins in a misogynistic quip by the sixth-century B.C. Susarion, through countless weddings and happy endings, to the exasperated monosyllables of Samuel Beckett. 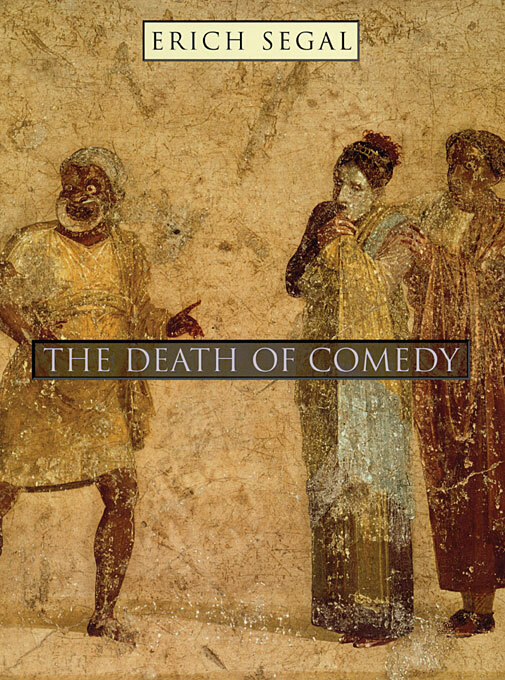 With fitting wit, profound erudition lightly worn, and instructive examples from the mildly amusing to the uproarious, his book fully illustrates comedy’s glorious life cycle from its first breath to its death in the Theater of the Absurd. 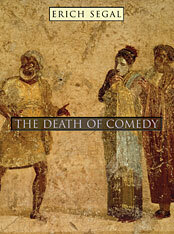 An exploration of various landmarks in the history of a genre that flourished almost unchanged for two millennia, The Death of Comedy revisits the obscenities and raucous twists of Aristophanes, the neighborly pleasantries of Menander, the tomfoolery and farce of Plautus. Segal shows how the ribaldry of foiled adultery, a staple of Roman comedy, reappears in force on the stages of Restoration England. And he gives us a closer look at the schadenfreude—delight in someone else’s misfortune—that marks Machiavelli’s and Marlowe’s works. At every turn in Segal’s analysis—from Shakespeare to Molière to Shaw—another facet of the comic art emerges, until finally, he argues, “the head conquers and the heart dies”: Letting the intellect take the lead, Cocteau, Ionesco, and Beckett smother comedy as we know it. The book is a tour de force, a sweeping panorama of the art and history of comedy, as insightful as it is delightful to read.